For something a little different, try gifting one of our beautiful ready to drink Scottish cocktails using the finest spirits & botanicals Scotland has to offer. 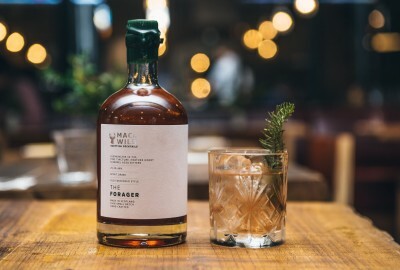 The Foraged Old Fashioned is a smooth blend of Monkey Shoulder Whisky, foraged pine needle tincture, double infused heather honey and finished with barrel aged bitters. Best enjoyed in a Loch side cottage by the roaring fire on a brisk evening. Alternatively, simply chill and serve 50ml wherever and whenever you so choose.